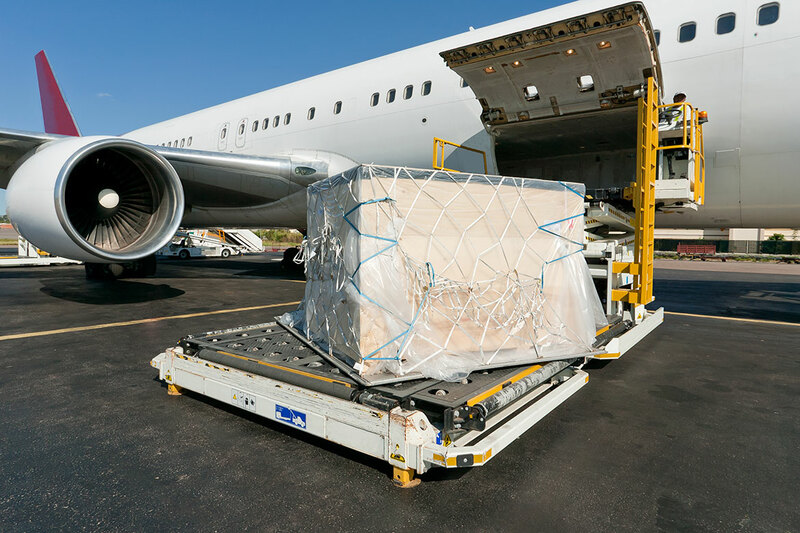 The air cargo industry is on a “solid but unspectacular growth trend,” notes The International Air Transport Association (IATA). More worrying however, is that there is little evidence today that would point towards an acceleration as the year goes on. This observation – recently made by Tony Tyler, IATA’s Director General and CEO – coincided with a cri du coeur for governments to work in partnership to remove barriers to trade. 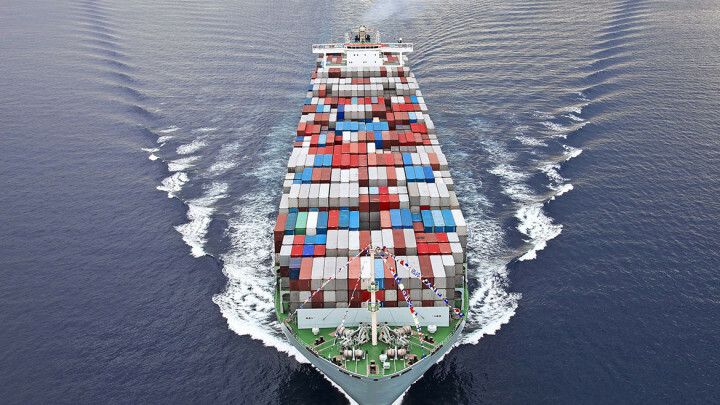 The World Economic Forum estimates that the WTO TFA could boost the global economy by as much as $1 trillion, so the timing for such action could not better. Furthermore, freight performance over the first quarter of the year indicates year-on-year growth of 5.3 percent. This is in line with general global economic trends and slightly higher than the 4.5 percent growth that was anticipated in IATA’s December outlook.